High quality Pfaff sewing machines at a budget price. 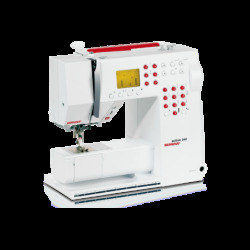 The sewing machines in the popular Hobby Line are sturdy and reliable, and will handle your sewing needs for years to come. The highly recommended Select 2.0 is also included in this introductory range.